Entrepreneurs are always in the search of inexpensive brand promotional ideas. The custom magnifier with ruler& letter opener in white color is a best option for them. 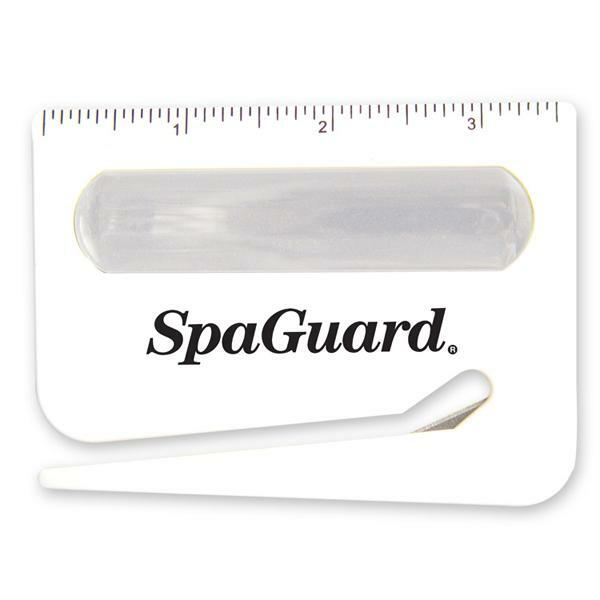 Various businesses can be propagated through this promotional magnifier with ruler& letter opener. It magnifies up to 5 times and is a very utility school accessory for students. It supports them in quick measurement. The personalized magnifier with ruler& letter opener measures 3’. The size of the device is 3 x ¾” x 2 ¾”. A brand imprint on this white magnifier with ruler is perfect for your brand name to get noticed through children. 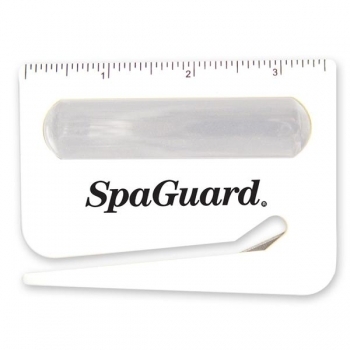 They are CPSIA compliant promotional gifts. Imprint Area : 2 1/4" X 3/4"
Product Size : 3 3/4" X 2 3/4"